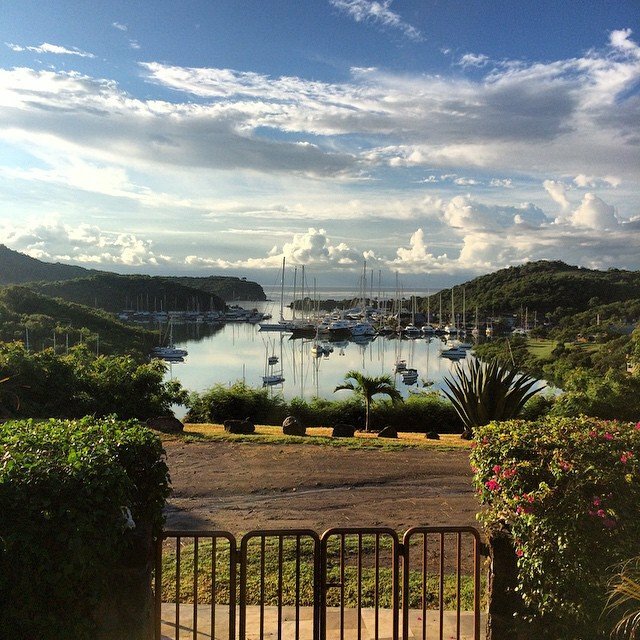 ACREW was hosting various events for partners and invited captains and crew at their beautiful villa Casa Lidia, English Harbour, Antigua. With exceptional views over Nelson’s Dockyard it was a prime spot to access the show or just keep an eye on it from a comfortable distance! Open spaces, apartments and cottages surrounded the pool, and tropical plants, pebbled stone floors and open roof rain showers made it a quintessential tropical hideaway. Used as a base of operations for ACREW and associates throughout the show it was a great place to be for dinner, barbecues and even a pool party!